These vacuum bags are non woven five layer HEPA type vacuum bags. 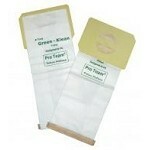 These vacuum bags will reduce any dust leakage ordinary paper vacuum bags may have. These vacuum bags are packed 6 bags per package. The rubber collar prevent a back blast and seals the dirt and dust securely in the bag during operation. 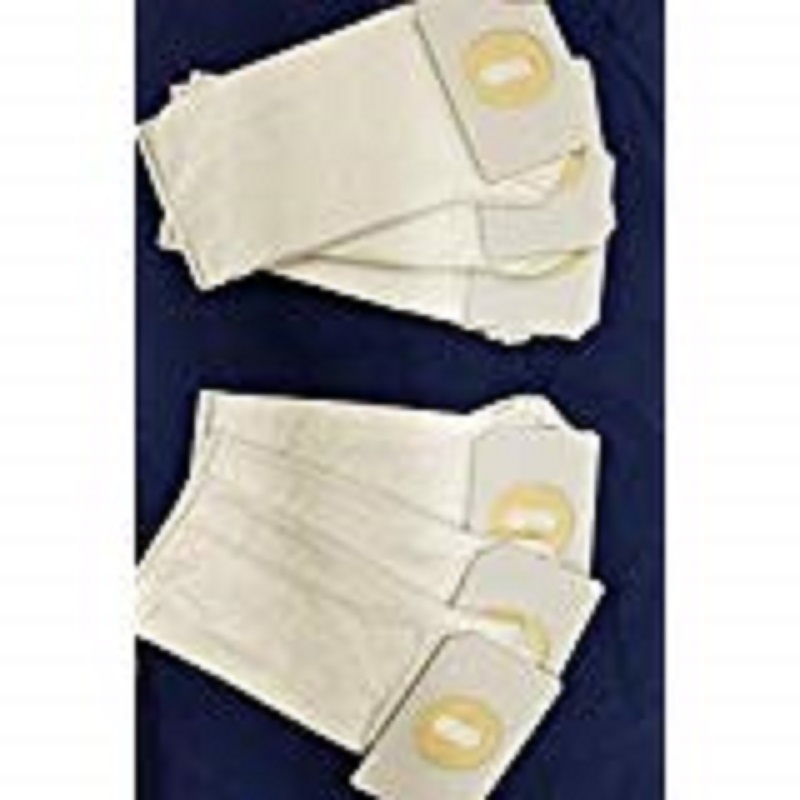 The multi ply collar also is stiffer than most bags to prevent collapsing during operation. These vacuum bags also fit the following brands and models.